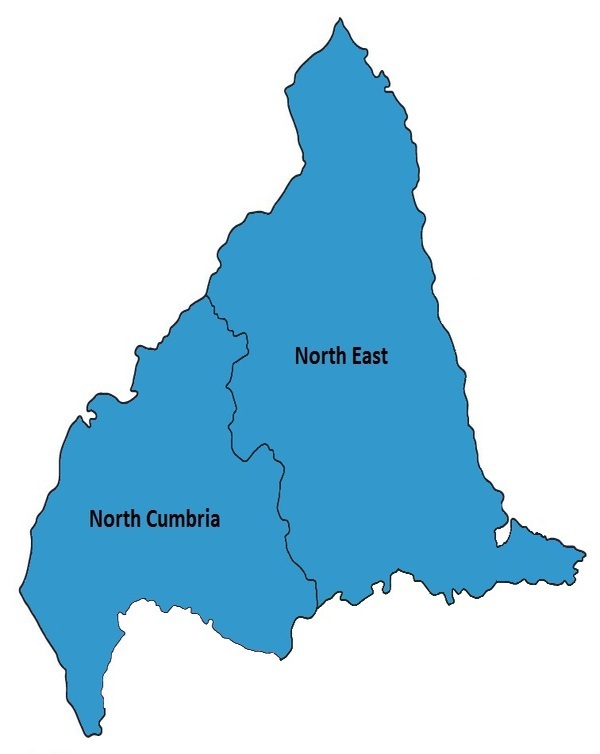 NorCAS collects information on all congenital anomalies diagnosed antenatally or postnatally to mothers resident in North East of England and North Cumbria using multiple sources. Information on all cases diagnosed up to age 12 are included. NorCAS has been collecting data since 1 January 1985 following a pilot year. NorCAS undertakes regular cross validation with the regional cytogentic laboratory and paediatric cardiology databases. 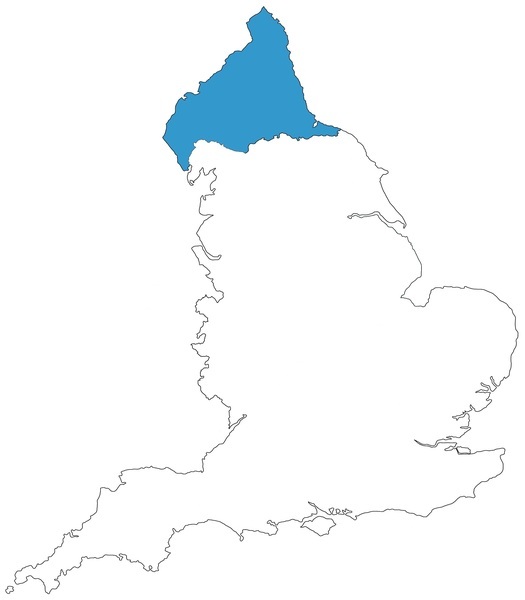 NorCAS is a Full Member of EUROCAT and is referred to as Northern England (UK) in the EUROCAT data. 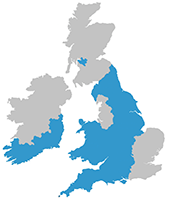 For more information about NorCAS, click here.